When Marcella takes Raggedy Ann and Andy to the park to play with some new friends, they’re very nervous. They like their old friends, so why should they make new ones? But soon, they learn that they can always make new friends—and keep the old friends, too! 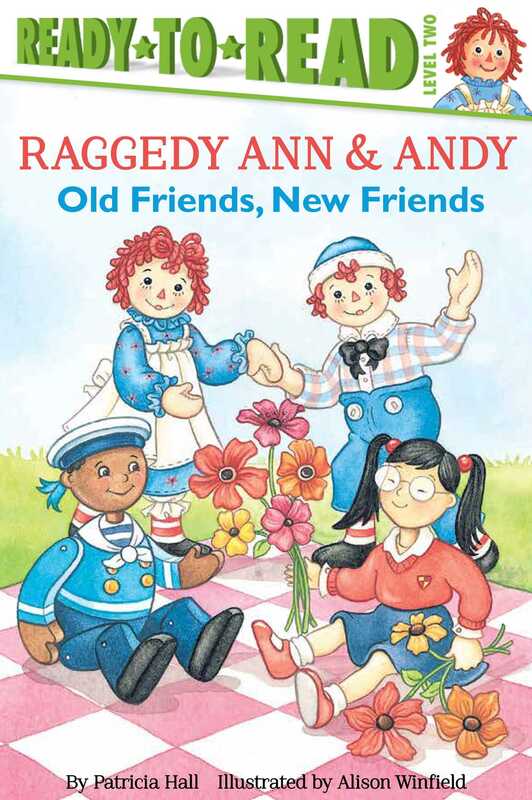 Celebrate 100 years of Raggedy Ann and Andy with this timeless story that helps teach little ones about friends of all kinds!